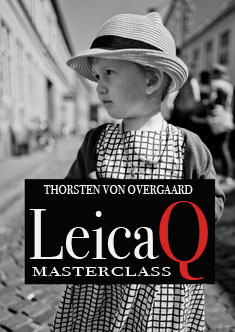 Thorsten von Overgaard Gallery Store - "The Thorsten von Overgaard Leica Q Video Masterclass"
The Thorsten von Overgaard Gallery Store: "The Thorsten von Overgaard Leica Q Video Masterclass"
Thorsten von Overgaard Gallery Store: "The Thorsten von Overgaard Leica Q Video Masterclass"
"The Leica Q Video Masterclass"
The Leica Q Video Masterclass is two hours of video and a 20 page checklist for trying out things for yourself. For computer, smartphone and iPad. 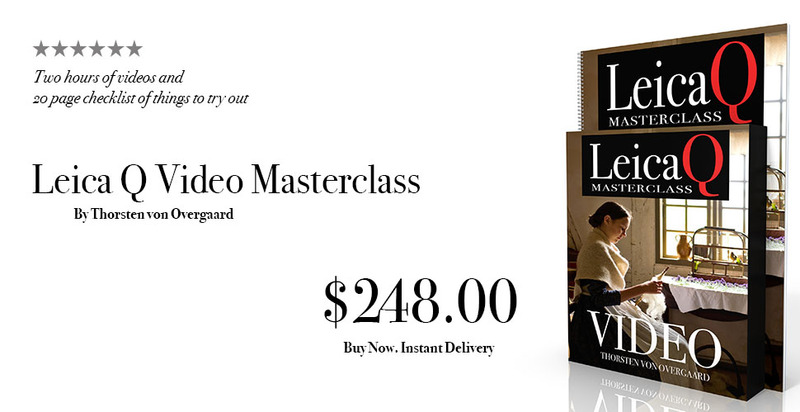 You save 30% - $125.00. 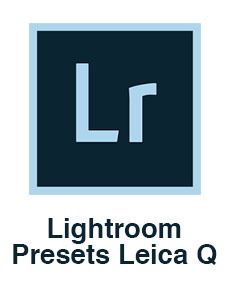 and Lightroom Presets for Leica Q. 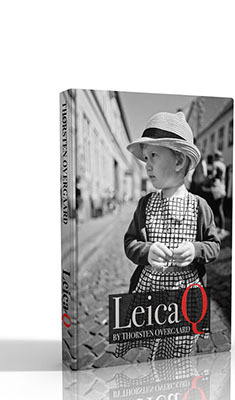 "The Leica Q Know-All eBook"
eBook for iPad, Kindle and computer. 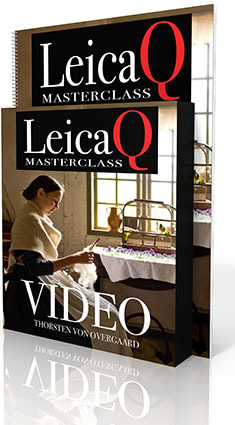 "Take a break and learn to see"